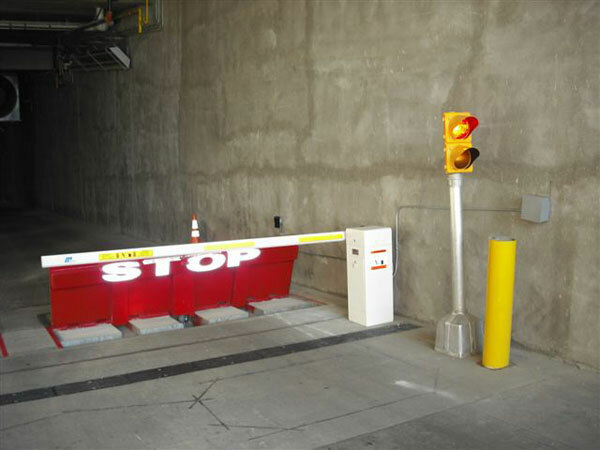 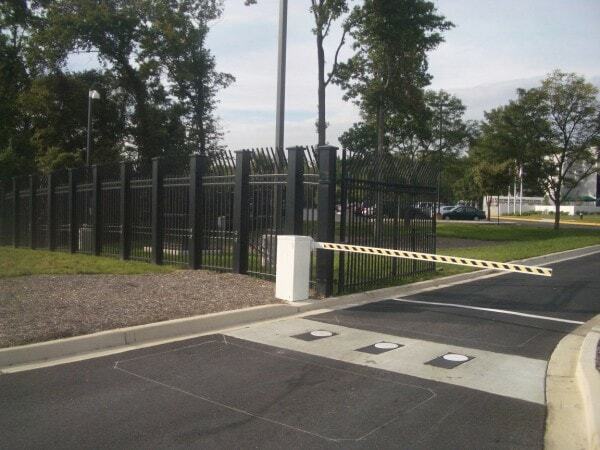 In the event that a crash rated perimeter is required, Hercules Fence offers several different styles and options for hydraulic barriers. 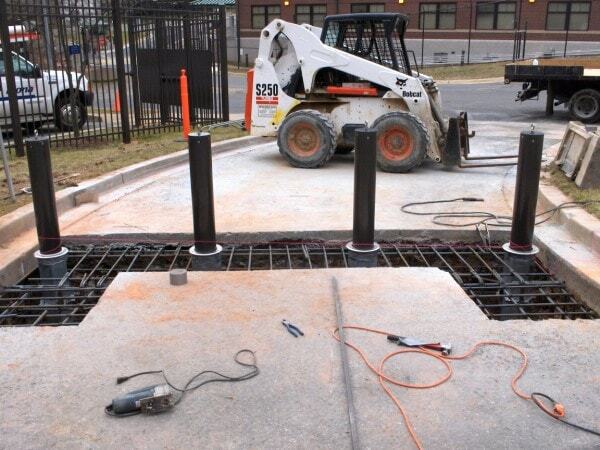 Whether your application is best suited utilizing hydraulic bollards, hydraulic barriers, or hydraulic gate operators, a Hercules Fence specialist will be able to assist. 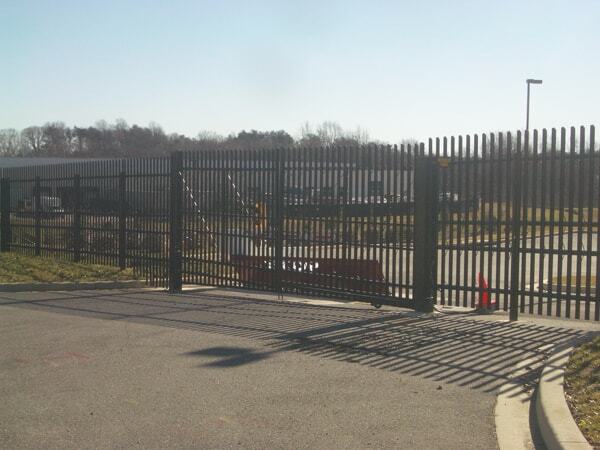 Please call a Hercules Fence specialist to assist with your Hydraulic Barrier requirements.